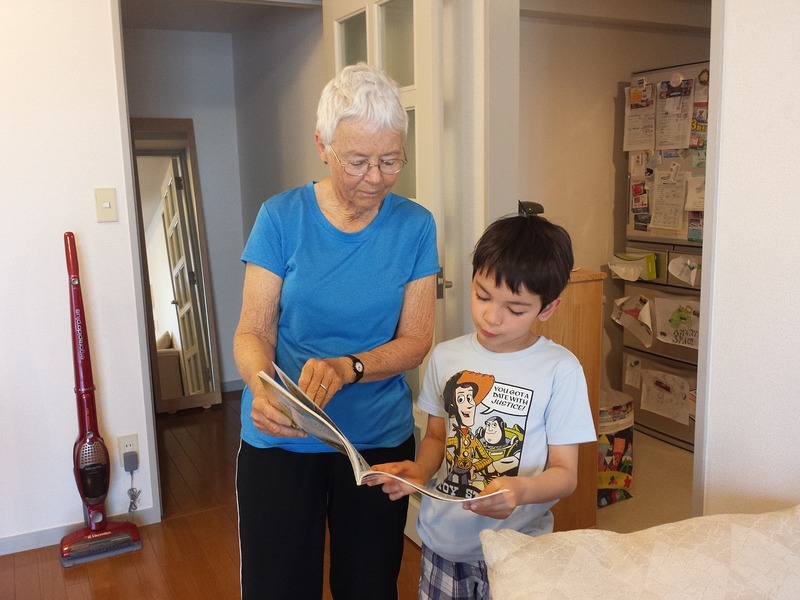 Caring for an elderly loved one can be difficult in many ways. One challenge is your loved one's desire to live independently at home, even if you live further away. You might not be able to afford professional in-home care. Are you wondering what you do to provide safety and security for them at a reasonable cost? Is it even possible? In today's world, technology is an important part of daily life. Fortunately, there are products and systems that can be a lifeline for the elderly. 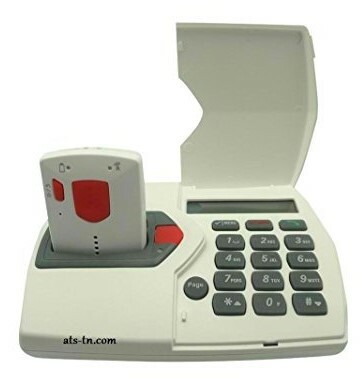 One such product is the ATS Automatic Fall Detection Medical Alert System. This product uses special technology developed by Assistive Technology Services to detect when a person falls and calls for help. With the elderly folks who especially susceptible to falls, time to response is extremely critical for survival. 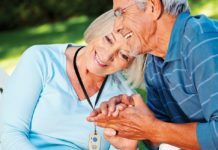 It is important to know what to do when elderly folks fall, and more importantly, how you can handle the situation. 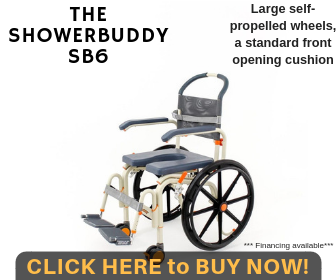 This product can ultimately mean the difference between life and death.Ron Arnold, the founder of Assistive Technology Services, was inspired to start the company after caring for his elderly mother for a decade. His background in technology helped him create products that helped watch over her when he couldn't be there. One of the trademark devices he developed has become the company's Automatic Fall Detection Medical Alert System. The currently offered model has become one of the most popular products of its kind on the market. Who Should Use This and Why? When deciding what kind of monitor to invest in, the ATS Fall Detection model is a fair choice. The portability, long-range, and waterproof features all fall in the positive column. The negatives include a cumbersome pendant, an emergency button that can be accidentally pressed, and most importantly, a fall detection sensor that is not always accurate and sometimes sends out false fall alerts. Overall, this product falls right down the middle at 2.5 stars out of 5. Customer service is helpful, and if you ever have an issue, they are fast, friendly, and reliable in providing assistance. The company offers a money-back guarantee, so if this system just isn't working the way you need it to, you can return it. Medical alert systems have become a cornerstone of elderly care. They are, simply put, a lifeline for a person who is incapacitated or injured to the outside world. individual then calls emergency medical services to get you the help needed.The ATS Fall Detection system does not need a landline and works through the Bluetooth feature on your cellphone. When it detects a fall, it gives you 10 seconds to push the red button, which tells the system you do not need assistance. If, however, the button is not pushed, the device will call three emergency contacts, which are all pre-programmed by you. It will alert those three contacts that a fall has been detected, and it allows you to speak directly through the device to them. If you are rendered unconscious or severely injured, the device will do the talking for you. If you or someone you care for wants to remain independent, having a system that can monitor their safety from afar is vital to providing health services in an emergency. 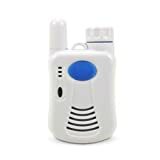 The fall detection device is easy to use, does not require an outside company to monitor, and works when needed.The main unit can sit on a kitchen counter while the sensor can be worn around the neck, on a belt or on a wrist strap (straps and clips included). The button is large and easy to work. The sensor is enclosed in a heavy-duty plastic case and is completely waterproof. If you or someone you care for wants to remain independent, having a system that can monitor their safety from afar is vital to providing health services in an emergency. The fall detection device is easy to use, does not require an outside company to monitor, and works when needed. The main unit can sit on a kitchen counter while the sensor can be worn around the neck, on a belt, or on a wrist strap (straps and clips included). The button is large and easy to work. The sensor is enclosed in a heavy-duty plastic case and is completely waterproof. 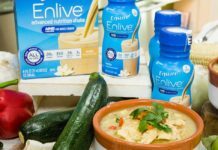 Any person who has underlying health issues would benefit from this product. Even if there is no current condition that might directly lead to a fall, the chances of an emergency occuring rise exponentially as you age. In the case of an elderly person who feels more comfortable staying at home, even if that means living alone, a technology-based fall detection system is important to consider in providing emergency medical assistance and peace of mind. Easy to wear and waterproof pendant: The lightweight sensor box can be worn around the neck, clipped on a belt, or strapped to the wrist. The red button is large and is easy to push. The unit may be taken into the shower where many slips and falls occur. No monthly service fee: Because the unit is independent and does not require a monitoring system, there is no monthly service fee. The calls are made through your cellphone. 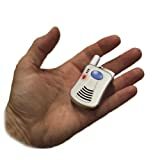 Two-way communicator built into the sensor: This allows you to talk directly with emergency services or one of your contacts wherever you are in or around your home. Calls up to three personally programmed emergency numbers: These can be 911, a family member, or a neighbor, anyone who you would deem an emergency contact. Affordable all-in-one system provides everything you need is in the box, very easy to plug in and use. Rechargeable AAA batteries last about a week between charges. The 600-foot range from the base to the pendant ensures you are protected anywhere in your home. The sensor can at times get confused as to what is a fall and what isn't. The pendant can be difficult to navigate around, and the large red button can be accidentally pushed during normal everyday activities. The system only work around the base; therefore, the pendant does not detect falls or allow two-way communication when you are on the go. Overall, consumers who have purchased and reviewed this product have varying ratings. The highest reviews seem to be 4 out of 5. On the positive side, customers seem to enjoy the ease of setup and use. They do complain about the fall detection sensor not being calibrated quite right, in particular triggering a false alarm anytime a person sits down. These two systems are very similar in function. Both have the same 600-foot range and both include a pendant that is waterproof. The two systems are also autonomous and don't need an outside monitoring company. Therefore, there is no monthly fee. The similarities end there, however. The LogicMark does not detect a fall and is only activated when the emergency button is pushed. The LogicMark also allows the person wearing the pendant to place a phone call through the pendant. This comes in handy in the case of an injury that isn't so life-threatening. Overall, the LogicMark model gets much higher customer reviews than the ATS model. If you're not interested in the Assistive Technology Services (ATS) Fall Detection System or the LogicMark Freedom Alert System, there are other alert systems on the market that might be exactly what you're looking for. For example, check out our in depth reviews for the following medical alert systems. We're confident you will find one you like! This fall detection product can help give an elderly or ailing loved one an independent lifestyle at home. The price of the system is reasonable with no landline needed and no ongoing monthly service or monitoring fees. Overall, the product, while faulty in some ways, can bring peace of mind to any caregiver trying to respect an elderly person's request to remain at home. The Assistive Technology Services Fall Detection System is a great fall detection system for elderly people. The price of the system is reasonable with no landline needed and no ongoing monthly service or monitoring fees. 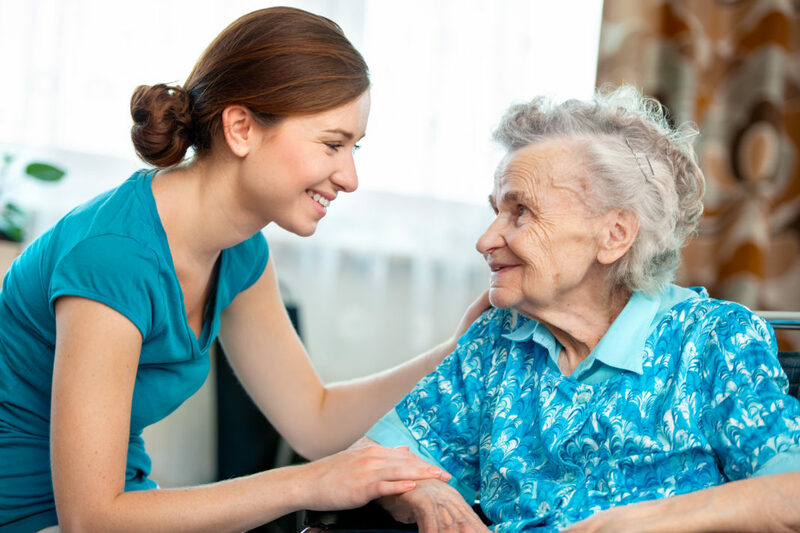 Overall, the product, while faulty in some ways, can bring peace of mind to any caregiver trying to respect an elderly person's request to remain at home. They also have a readily-available customer service team that is ready to assist when needed! 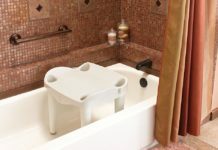 Next articleMeditub Walk-In Bath Tubs Review: Is This The Right Fit For You?